We're sorry but due to overwhelming demand this item is no longer available. 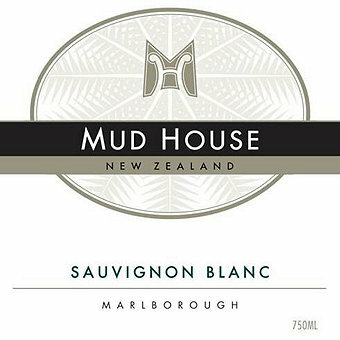 Mud House sources Sauvignon Blanc grapes from their Woolshed vineyard named after the original Woolshed building which is now the vineyard office. The vineyard is situated in the Upper Wairau Valley, Marlborough in the shelter of a steep sided triangular hill called the 'Delta'. This feature protects the vineyard from the frosts in spring and the different aspects of the slope produce unique fruit which makes for exciting blending options. Wine Spectator scored this 90 points saying "Intense and focused, offering a lip-smacking, tangy expression of lemon-lime, passion fruit and green apple flavors. Very juicy on the finish."